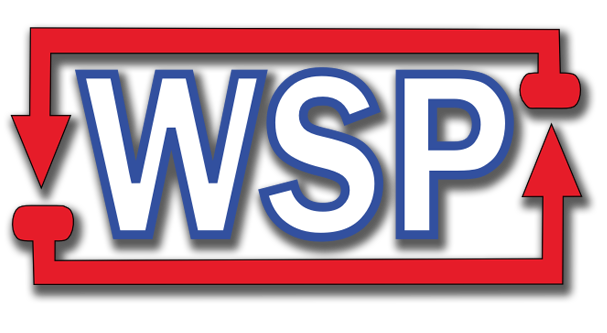 The most used Private Process Server software in the nation. Everything you need to run a successful process service business in one program. Job status, Accounts Receivable, Form Generator, and Reports. All the features of PST without the extra IT work. Let us do the backups and database maintenance while you focus on what is really important, getting those serves! New to the business? If you are a low volume process server but want to keep up with the big agencies we have a solution for you. Get some of the most powerful features of PST Hosted and the Web Services Pack ℠ for one low price. Add on to PST Classic or Hosted for powerful features to keep your business relevant. Automatic status updates to clients, online portal that allows clients to check on jobs, trade jobs with other PST users without any extra data entry. Serving process is a tough job that requires a lot of time out of the office, if you even keep an office. All the time spent doing paperwork and researching status of a job takes precious time away from client needs or obtaining new clients. 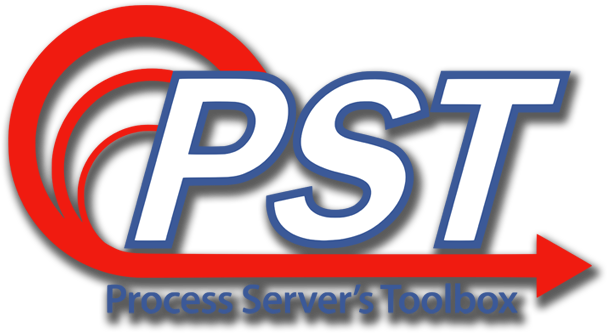 Process Serving Agencies across the nation have partnered with Process Server’s Toolbox to improve their business. Save time, keep your clients informed, track jobs and payments, manage your entire business with the most popular process server software in the industry. Process Server’s Toolbox has been tracking and producing paperwork necessary to serve process since 1988. Software and support for process servers and couriers is all we do, and we are darn good at it. Our focus each day is to make your process service or courier business work at maximum efficiency through our high quality software and outstanding support. Never pay for a software upgrade. As a Process Server’s Toolbox customer you can get the latest updates for your version anytime you are ready to upgrade. Our programmers are working hard to get you the features you need to keep your clients happy. 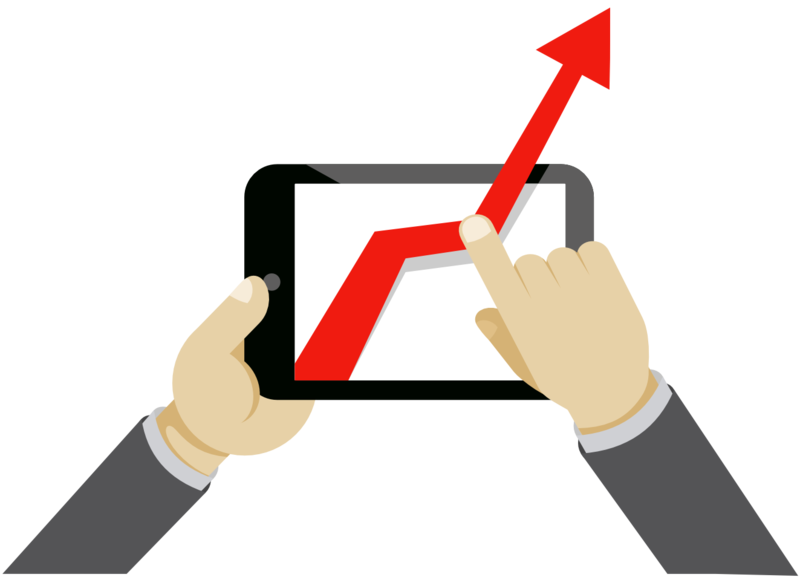 The process serving industry is changing and we are here to help you change with it. GPS tagging, e-filing, secure document trading, audit logging. Partner with Process Server’s Toolbox to stay on the leading edge of technology as your client's demands become more high tech. We pride ourselves as being known industry wide as providers of outstanding customer service, even among our competitors. No one in the Process Service Software business has more knowledgeable techs. Our dedicated support staff are here to make sure that Process Server’s Toolbox is a valuable asset to you and your business. With PST, the paperwork isn't the hardest part. Client information, billing, affidavits, can all be a smooth part of your workflow. Join the thousands of users that make PST a part of their daily workflow. R.A.M. PRIVATE PROCESS SERVICE, L.L.C.